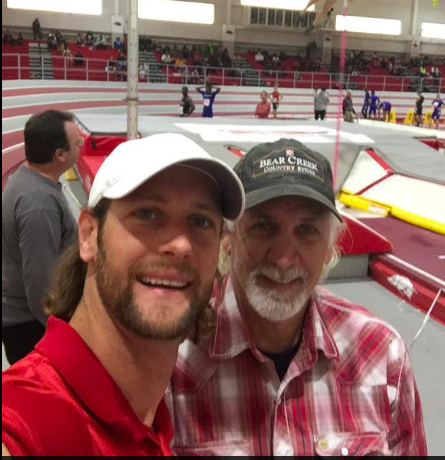 Texas Express Track Club offers pole vault training for all ages. 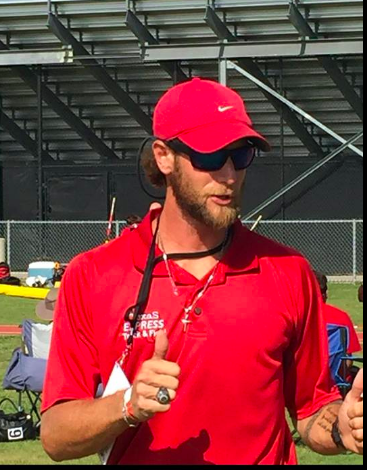 Coaches Chad Andrews and Buzz Andrews have extensive coaching experience and offer lessons on a weekly basis at Lovejoy High School in Lucas, Texas. Coach Jen Fore has joined the staff and also competes in masters vault competitons.